Please note our Ponsonby club is not staffed Fridays, Sundays and also public holidays. Welcome to Anytime Fitness Ponsonby! Our friendly, professional staff is trained to help you along your fitness journey, no matter how much support you need. Membership includes a free, no-pressure fitness consultation, global access to more than 4,000 gyms, and always open 24/7 convenience. All in a welcoming club and supportive member community. Let's get started! Visit during staffed hours or call for an appointment today! After becoming a member of our great Ponsonby club & you refer a friend to join our club, we'll give you a FREE MONTH! The more friends your refer, the more FREE MONTHS you get!!! At the beginning of 2013 I stepped into the gym and never left. My training goal was to compete in the NZIFBB Body Building competition and after 3 years of hard work I did, and placed to compete in Australia. Following this challenge I studied towards becoming a personal trainer to share my passion and help change lives. 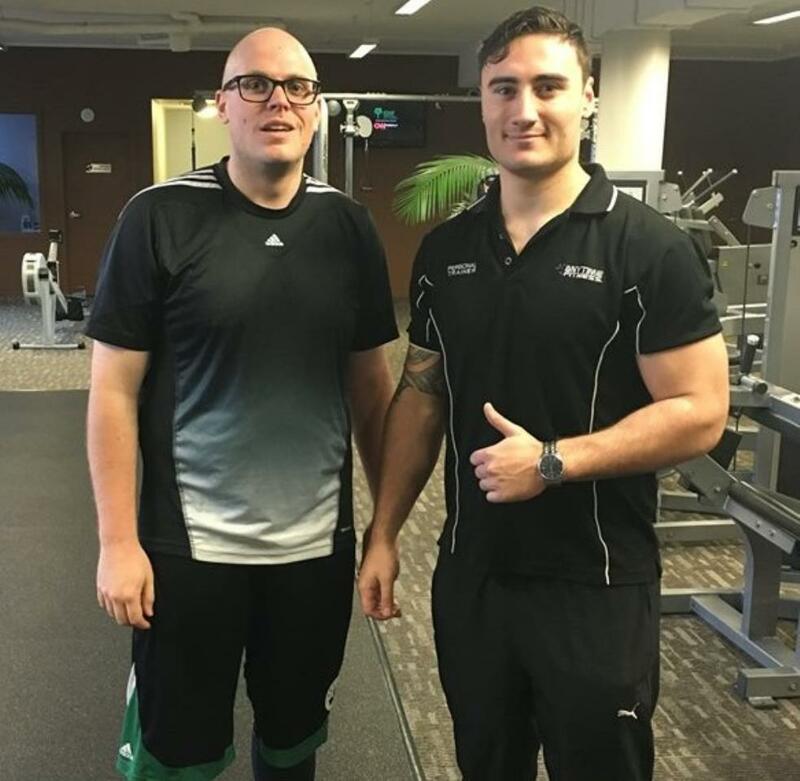 During my PT career, and currently I travel around NZ and compete as a Crossfit athlete. As your club manager this allows me to share this experience and belief that a healthy body is a happy one. I admire anyone wanting to improve their health and I'm grateful to provide the environment to do so! My love for fitness allowed me to graduate from Bachelor of Science in Sport and Exercise Science from the University of Auckland & to receive a further qualification from NZIHF. Muscle gain, fat loss/muscle tone, strength and fitness have been my areas of interest and my ultimate is goal as a trainer is to see a client achieving a positive observable change in body and a positive internal change in health. A strong desire to change will enable you to achieve any goal in life. My job is to guide those who truly want to change their lifestyle for the better. I became involved in the fitness industry because I have a passion for exercise and living a healthy lifestyle. This passion led to me undertaking a 3 year Bachelor of Sport and Recreation Degree at AUT University where I majored in Exercise Science. Having played Rugby League at a high level, I know what it takes to get results. As your trainer I will give you the necessary advice, motivation and guidance to help you become the healthiest you have ever been. If you are keen to get on board then contact our club today and together we will achieve your goals. Originally from South America, I came to New Zealand 7 years ago wanting to explore the world and get to know a different culture. Training is my passion and 8 years on I want to share that passion with people. Learning, progressing and pushing our selves creates positive change, which I am all about. Supporting and motivating people through their own fitness journey!